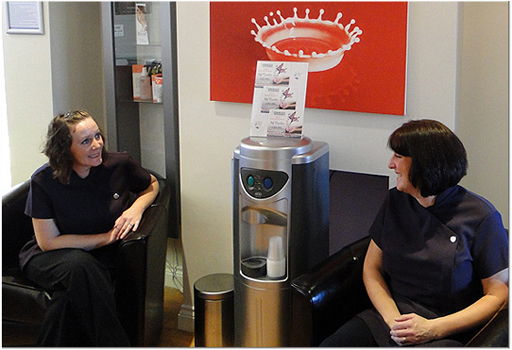 Omnia Dental Spa is a private clinic based in Wythall, Worcestershire and is easily accessible from both Solihull & Birmingham. The team at Omnia is committed to providing the highest standards of care in a friendly, boutique spa environment. Our reputation and on-going success is built on trust and consistently over-delivering on service. We pride ourselves on providing our clients with a bespoke service that is tailored to meet their individual requirements. We genuinely believe that there are many great reasons to choose Omnia Dental Spa, we have shared a few of them below, and we hope that you will agree with us ! Please click the link below to read more information about the members of the Omnia Dental Spa team. Please click the link below to view our practice gallery. Omnia also has a Consumer Credit Licence and is pleased to be able to offer our clients an interest-free credit facility to help spread the cost of treatment (subject to the usual credit checks). 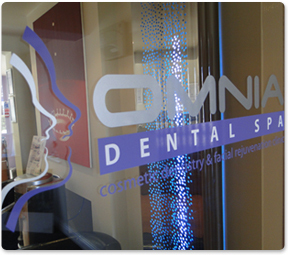 Choose quality care for you and your family – CHOOSE OMNIA DENTAL SPA ! Ready to book an appointment ? Request a call back NOW !